What would you ask Snow White if you had the chance? Well, I had the chance, and let me tell you, she’s a lot funnier than you’d expect. Taking care of 7 dwarfs, cooking, cleaning, eating poisoned apples…they really haven’t taken a toll on her! 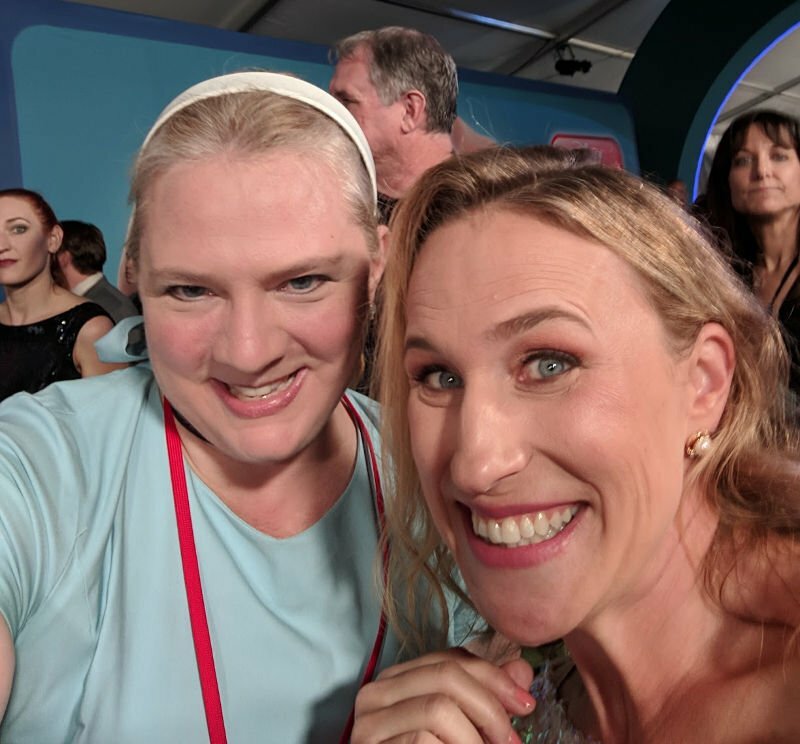 I got this selfie of us on the blue and gold carpet at the RALPH BREAKS THE INTERNET World Premiere! I am totally not sure what’s going on with my face, but a Cinderella and Snow White selfie is a must. As you may have guessed, THIS Snow White is voiced by the co-writer of RALPH BREAKS THE INTERNET, Pamela Ribon. 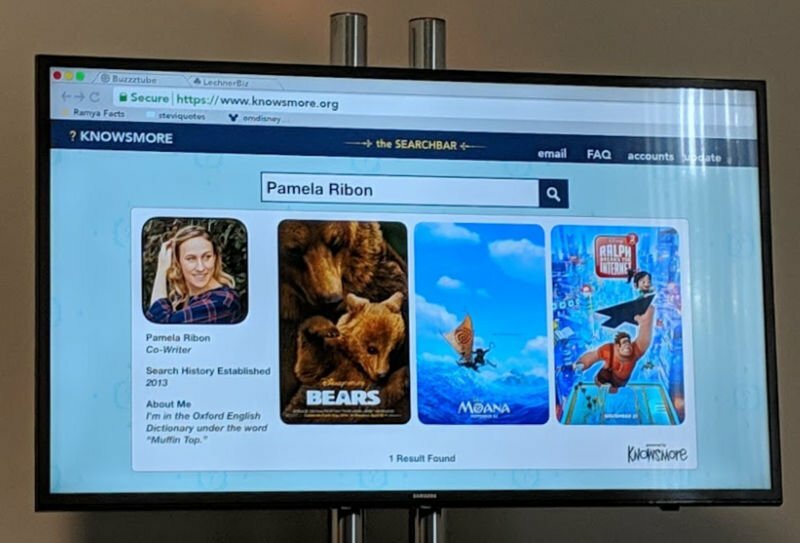 Pamela Ribon is the co-writer of RALPH BREAKS THE INTERNET. 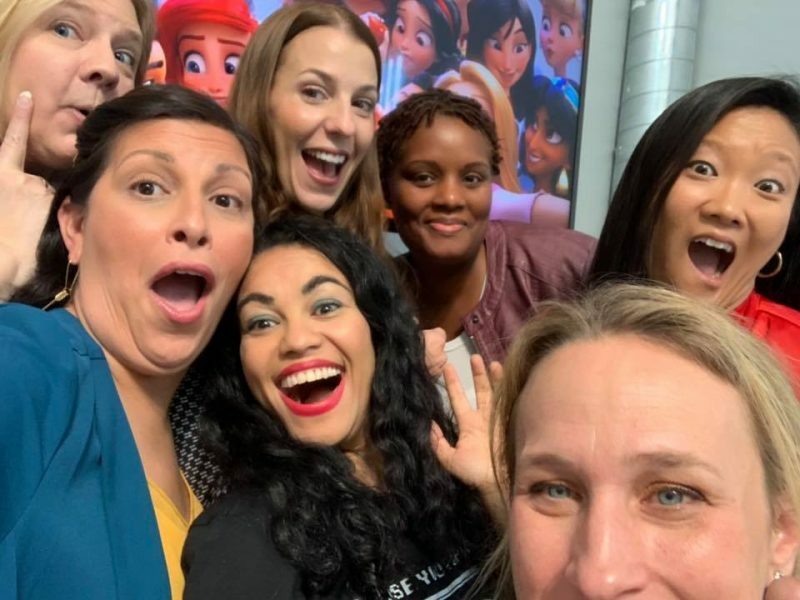 She started at Disney in 2013 and was one of the writers of MOANA. 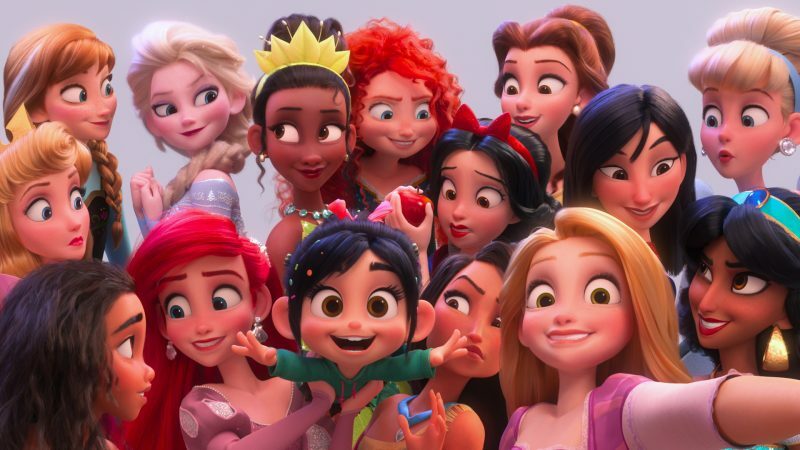 While working on RALPH BREAKS THE INTERNET, she had the thought, “What if Vanellope met the Disney Princesses?” And from that one thought came what is sure to be one of the most iconic scenes in any Disney movie ever. The princesses. 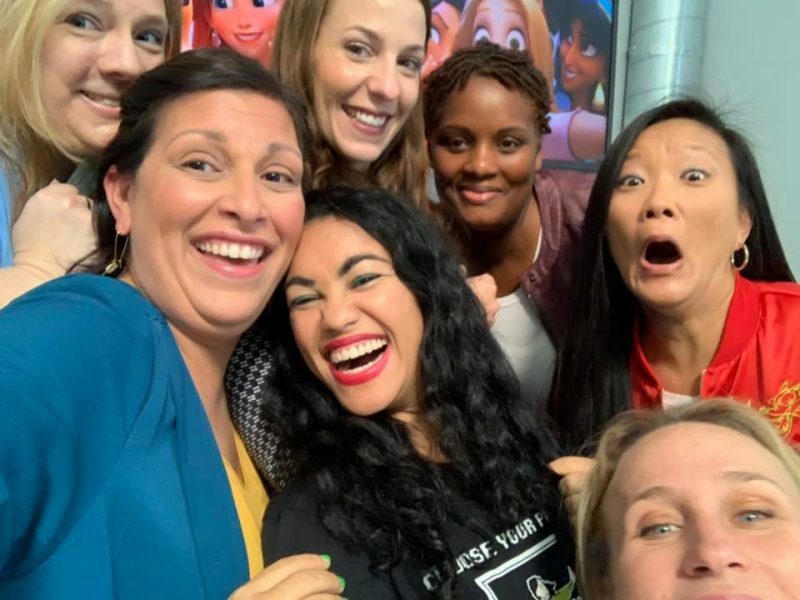 I mean, just the little bits of the trailers and clips inspired over half of the bloggers who attended the premiere Disney Bound as Disney Princesses! SELFIE! 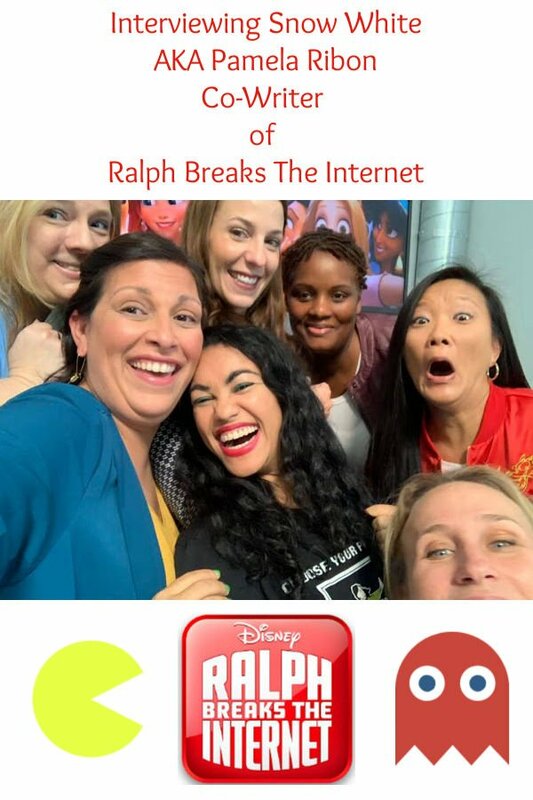 In Ralph Breaks the Internet, Vanellope von Schweetz hits the internet where she encounters and then befriends the Disney princesses. 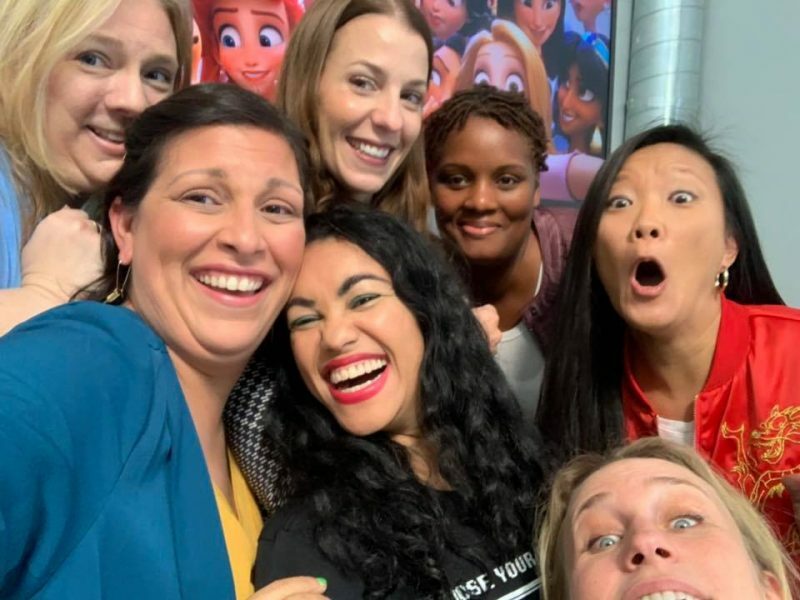 Filmmakers invited the original voice talent to return to the studio to help bring their characters to life, including Sarah Silverman (Vanellope in Ralph Breaks the Internet), Auli’i Cravalho (Moana), Kristen Bell (Anna in Frozen), Idina Menzel (Elsa in Frozen), Kelly MacDonald (Merida in Brave), Mandy Moore (Rapunzel in Tangled), Anika Noni Rose (Tiana in The Princess and the Frog), Ming-Na Wen (Mulan), Irene Bedard (Pocahontas), Linda Larkin (Jasmine in Aladdin), Paige O’Hara (Belle in Beauty and the Beast), and Jodi Benson (Ariel in The Little Mermaid). ©2018 Disney. All Rights Reserved. What is really amazing is that Pamela’s rough draft of the scene is basically THE scene with very few changes. And what’s even more amazing is that after she wrote it and re-read it, she pretty much had a panic attack thinking it was going to either get her fired or it was going to be a really big thing. Well, we know how that turned out! It is a huge thing! When I saw this trailer back in June, I was immediately ready for it to be November 21. I love the Oh My Disney! website! They decided to go with it, story boarding it and recording rough audio. Everyone loved it and got on board and knew they had to take it to D23. Many of these princesses had never been done in 3D, so just that aspect of the movie was a challenge. 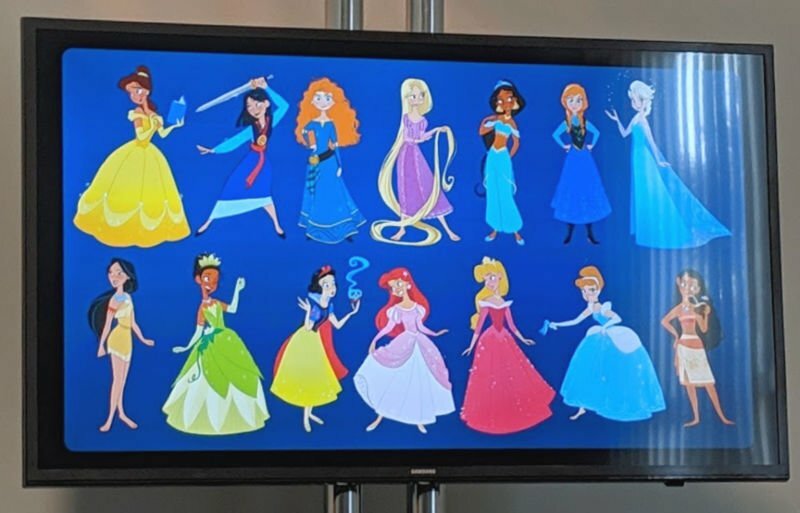 Pamela Ribon explained to us, that all the princesses got a makeover into this Oh My Disney! version of the world. This was the only place that all the princesses would ever be together…backstage at Oh My Disney! Outfitting the princesses in their original princess outfits and then their comfy clothes was a lot of fun, Pamela Ribon told us. 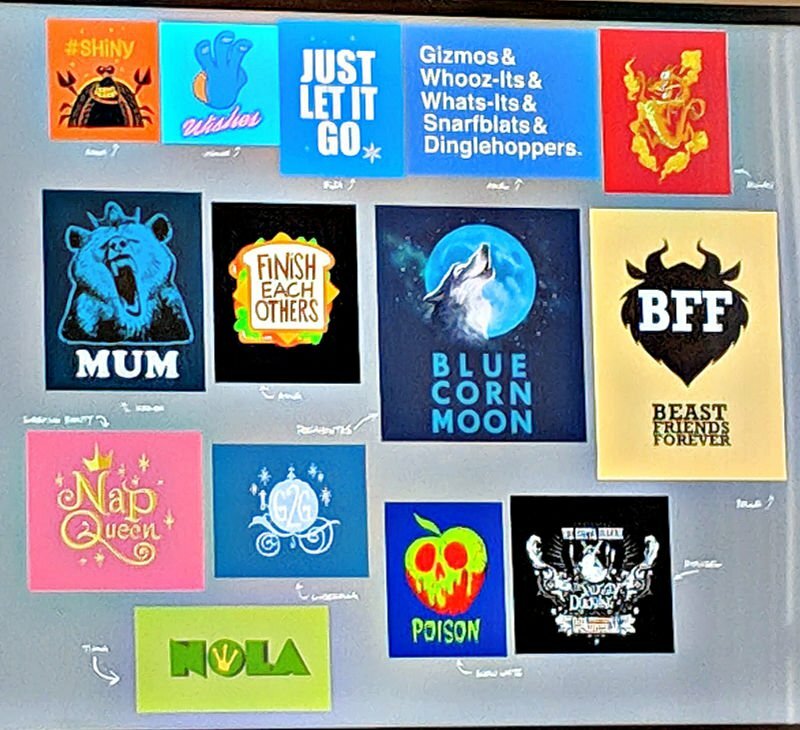 They had LOTS of t-shirt meetings, and I can see why! There are so many great phrases and graphics that could have gone on the comfy clothes! I love the way they turned out. 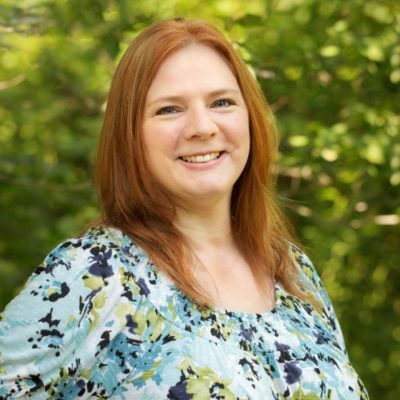 We had so much fun with Pamela Ribon! I can’t remember whose idea it was for us to take selfies with her in front of the princess selfies, but they turned out great! This experience was such an amazing opportunity. 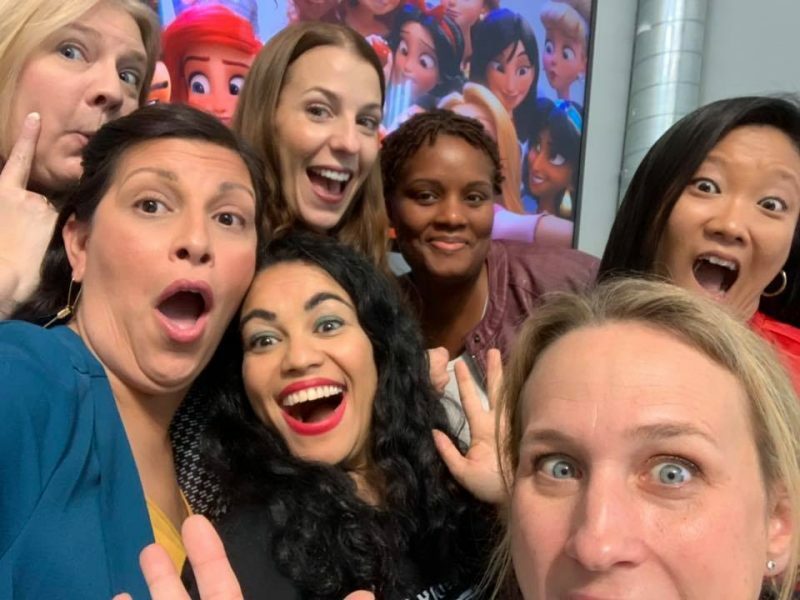 I loved listening to Pamela Ribon talk about her passion for RALPH BREAKS THE INTERNET and seeing and hearing how the princess scene came to be. Like I said before, this scene is going to be one that will be talked about for years! Get your tickets and go see this movie on opening day, November 21!